The basic step to building a transformer is to create the model of the object. The model will give you a blueprint of the conceptual results, way before you start investing money and resources in the actual construction of the transformer. While there are many transformer design programs out there, we have out together a list of the top six solutions we believe are the best for transformer design. These solutions have everything you need to create your model from start to finish. Customers say that RALE is a powerful solution that helps businesses built high-quality transformers and indicators. Being one of the words best solutions means you can never go wrong with RALE. DadMatrac Transformer design is suitable for designers who want to develop step up, step down, tapped primary, and tapped secondary transformers. You can even create your custom core library with DadMatrac. Soft Bit Online gives you the power to modify core and conductor insulation, connection groups and flux density. By optimizing your design, you will get desired costing, average possible losses, performance, and more. 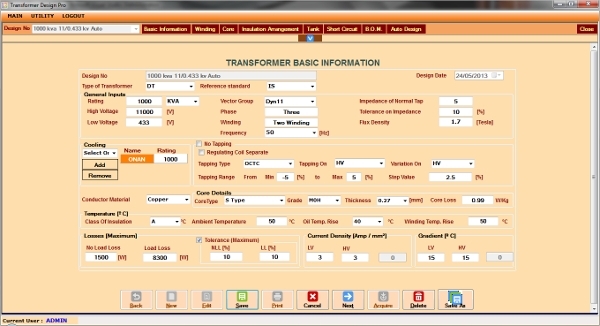 Prolific Transformer Design Software is easy to use solution. It features a simple user interface, fast loading speed and it is the best tool for those who are looking for a simple tool to work with. Being able to design your model on platforms other than the popular and commonly used Windows Operating System does make it possible for you to design the best object for your project irrespective of your type and version of your Operating System. Here is a list of the additional software solutions that you will find useful. 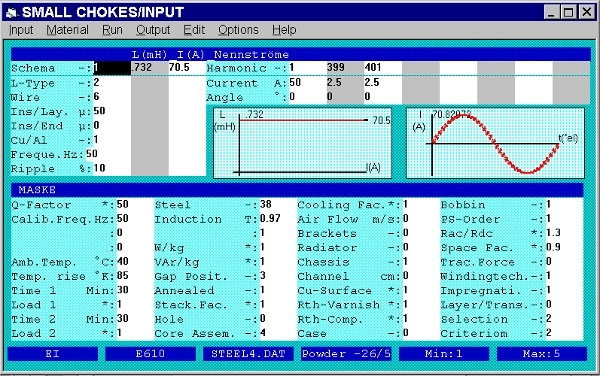 The software for Window is for electrical engineers who want to learn or teach how to design the best transformers on the Windows Operating System. It is easy to use and free to download. 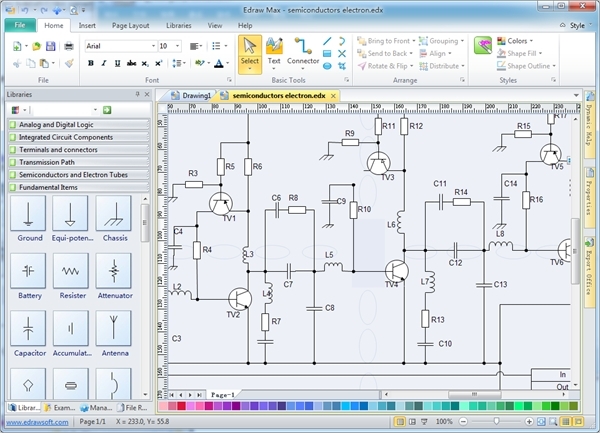 The unique feature of this software is the library of in-built templates that make designing a transformer or conductor easier. It is best for those people who want to complete projects without drawing. 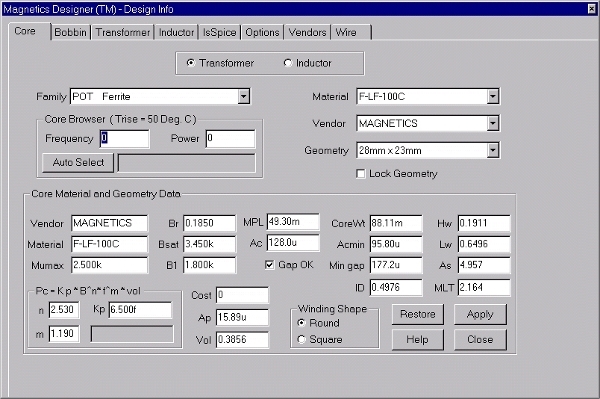 Designing wire wound a transformer and an indicator on Windows Operating System is possible with Magnetic Designer, a popular stand-alone software solution for 2016. The software is generally easy to use. 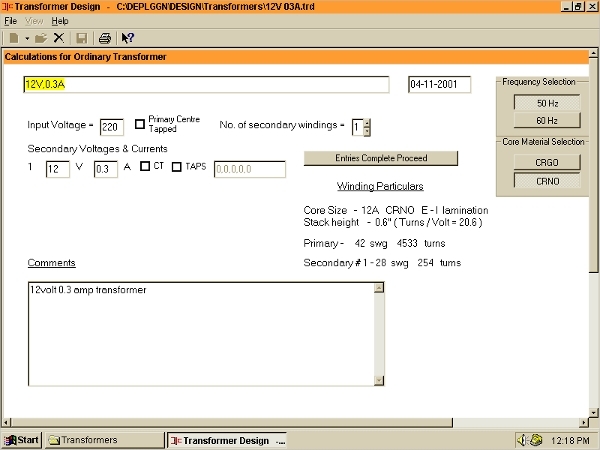 How to Install Transformer Design Software? Of course, these are not the only transformer design software online solutions, but we believe that the list has the best solutions that many people use. As such, you don’t have to plough the web and wasting your data looking for the best software when this list already has what you need.